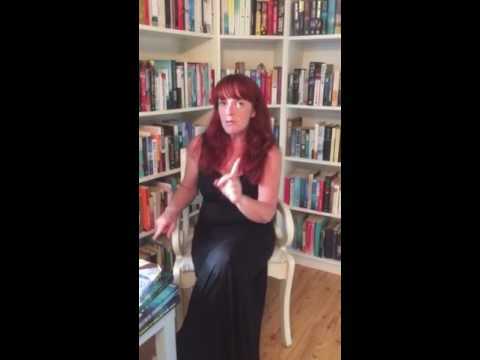 BleachHouseLibrary.ie: Jonathan Kellerman Box Set Tour - "THERAPY" Review and Giveaway of his latest book "KILLER"
Jonathan Kellerman Box Set Tour - "THERAPY" Review and Giveaway of his latest book "KILLER"
I am very lucky to be part of the BookBridgr.com Boxset Tour for Jonathon Kellerman. I have been reading his crime thrillers for years and years and was more than eager to catch up on some titles I had missed. 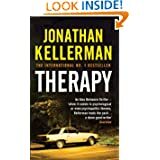 The book I chose is "Therapy", which is the eighteenth Alex Delaware novel out of twenty nine. Twenty nine, can you believe it??? A young couple have been found murdered in a well known lover's lane with the female victim suffering the worst injuries. The case becomes more intriguing when the male victim's therapist also turns up dead. What is the link? Why are there no records of the young man's therapy sessions? Why has no one identified the female victim? 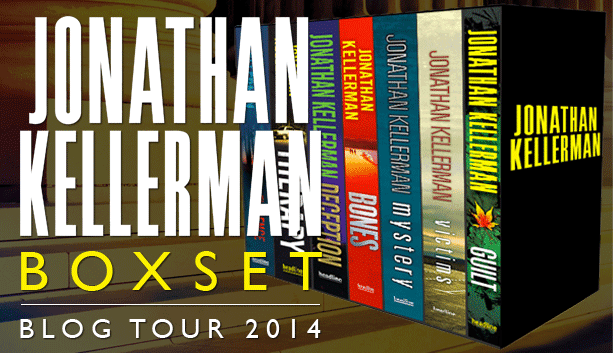 Jonathan Kellerman is one of the worlds best loved crime fiction authors and has been a household name for decades. I am one of those people who likes to read these series in chronological order so was a bit worried that skipping a few books would take away from the overall enjoyment of this book. I'm glad to say, that was not the case. I slotted back into the partnership of Alex and Milo, remembering little bits of previous titles along the way. The novel had a great hard hitting start, with the gruesome murder grabbing the readers attention from the get go. I did find the story slowed down to an almost standstill at one point and there were a few too many red herrings along the way for my personal liking. A lot of interweaving stories caused me to have to re-read a few chapters and try to get to grip with the characters again. Kellerman also seems to be obsessed with telling us, in great detail, what Milo likes to eat. This gets a little tiresome at times and so does his need to give exact directions to various locations in the LA area. I think, with a bit more editing, this could have been a better book. It was too long and lost its train of thought at times. 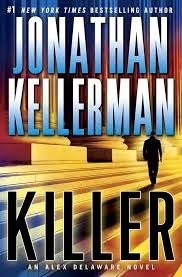 However, in true Kellerman style, the reader will keep turning those pages and wonder how the duo will catch their bad guys!